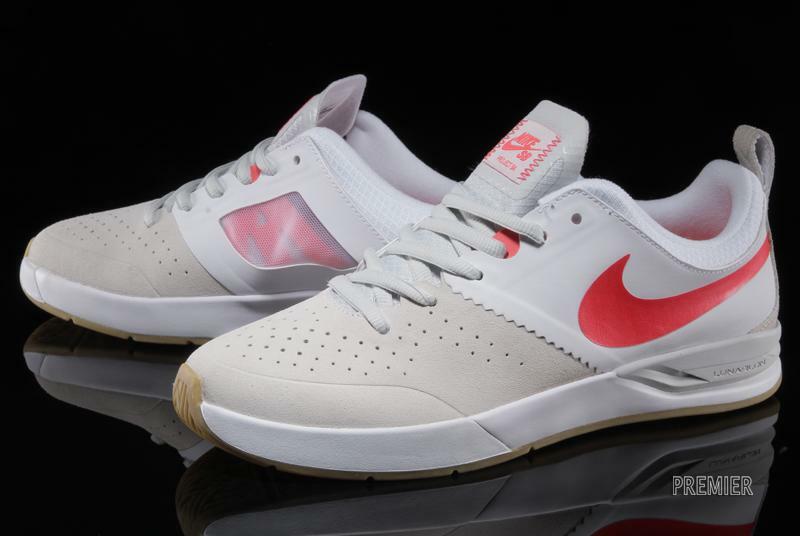 The Project BA by Nike SB gets a fresh summer colorway with this light look in 'White/Laser Crimson-Light Base Grey'. 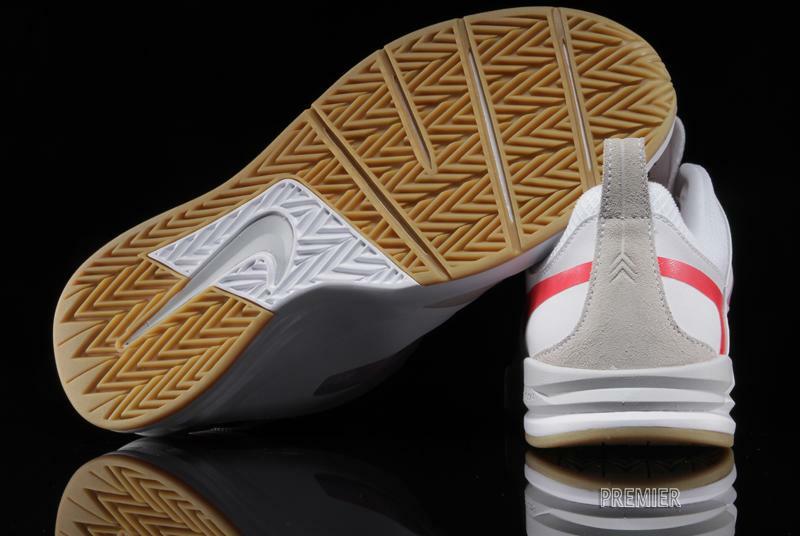 On this version of Brian Anderson's signature skate shoe you'll get white synthetic material and mesh at the heel, while Light Base Grey adds a subtle constrast to the suede toe panel and heel tab. 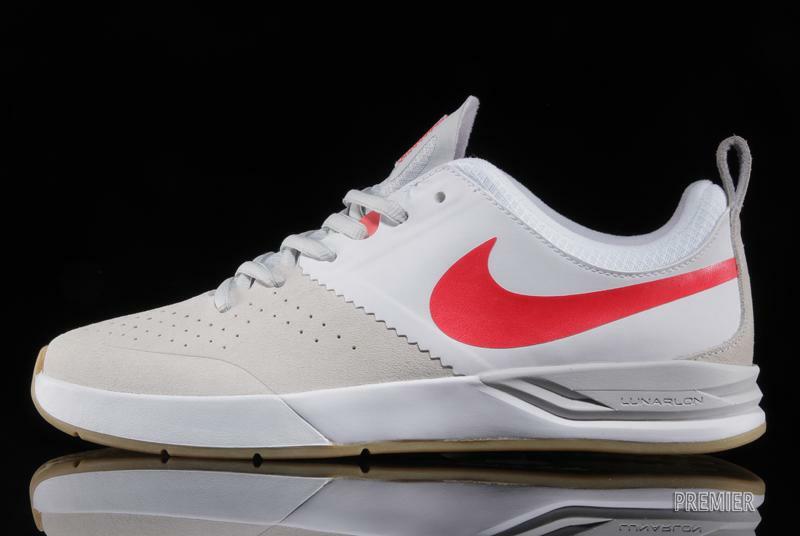 Bright Laser Crimson Swooshes finish off the upper, while a gum rubber outsole sits below. 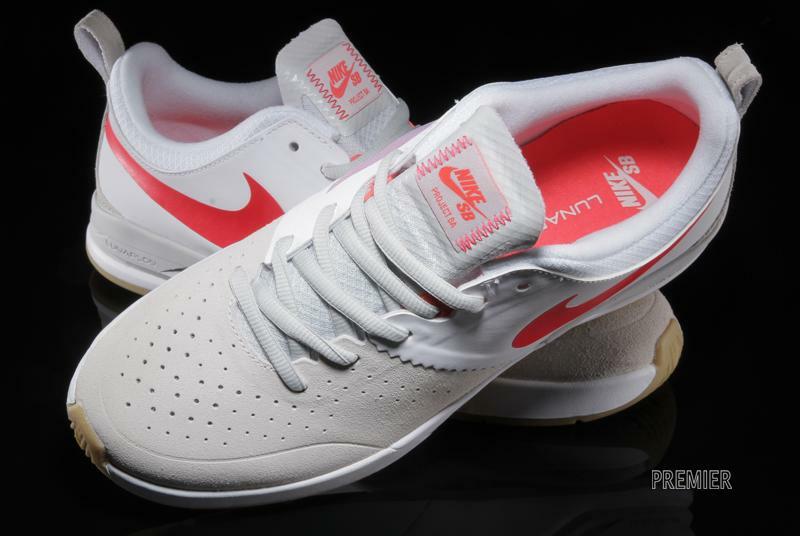 Pairs are arriving now to selesct Nike SB retailers, including Premier.